As your partner, Brunswick Companies is the only resource you need to find the right risk management solution for your company. We will help you create an insurance risk management program that will fit your long- and short-term goals, and serve as your "Chief Risk Officer" as your business grows. The breadth and depth of our experience includes Commercial Insurance and Self-Insured Retention Plans. Depend on our experienced risk advisors to support you through every part of the process from initial assessment through the monitoring of your performance. Businesses across the country have relied on Brunswick Companies’ expertise to help them reach their goals. With our guidance, our clientele have received the same protection that Fortune 1000 companies enjoy without incurring the expense of an in-house risk management department. Often, businesses depend upon their existing management team, working with their insurance agent, to manage company risks. Many Fortune 1000 corporations have developed in-house insurance departments headed by a qualified insurance manager or “Chief Risk Officer” to identify risks and manage their insurance program. 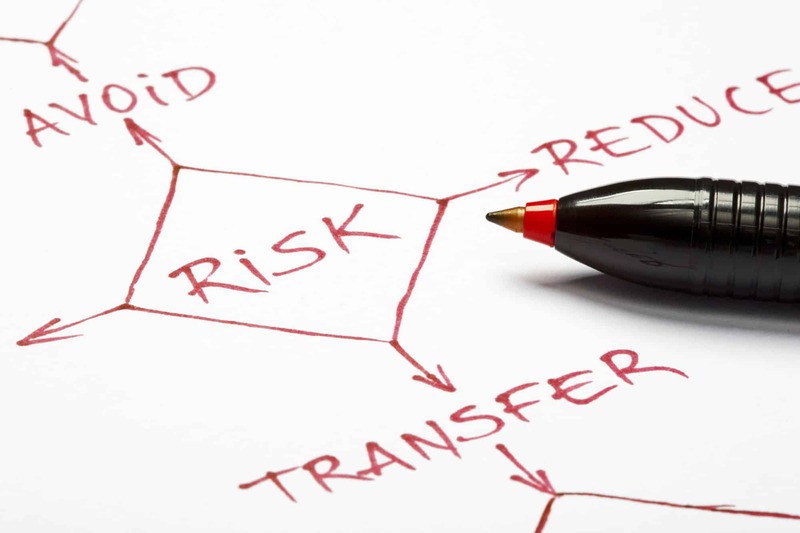 A third alternative is to outsource these duties to a professional insurance risk management company.